On a cold and snowy night in 1910, Ursula Todd is born to an English banker and his wife. Ursula dies before she can draw her first breath. On that same cold and snowy night, Ursula Todd is born, lets out a lusty wail, and embarks upon a life that will be, to say the least, unusual. For as she grows, she also dies, repeatedly, in a variety of ways, while the young century marches on toward its second cataclysmic world war. Does Ursula's apparently infinite number of lives give her the power to save the world from its inevitable destiny? And if she can, will she? 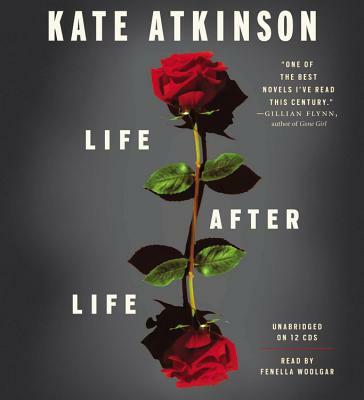 Startlingly imaginative, darkly comic, deeply poignant-this is Kate Atkinson at her absolute best.